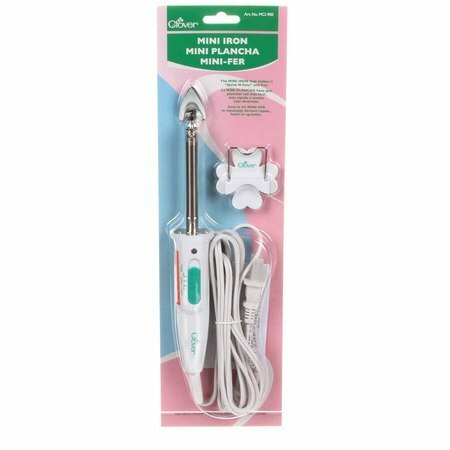 Clover's Mini Iron is ideal for small projects that have tight, hard-to-reach spaces. 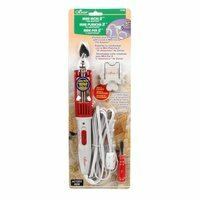 The Mini Iron features a thumb-sized soleplate, temperature slider, and a 90in cord. Along with Cover's Mini Iron, you'll recieve a mini screwdriver and iron rest.